This stunning mirror from the Victoria-N range is deisgned to co-ordinate with the matching vanity units with its laminated frame. Choose from the cool minimalism of Gloss White or Anthracite Grey, or the earthier, natural tones of Textured Wenge or Oak. 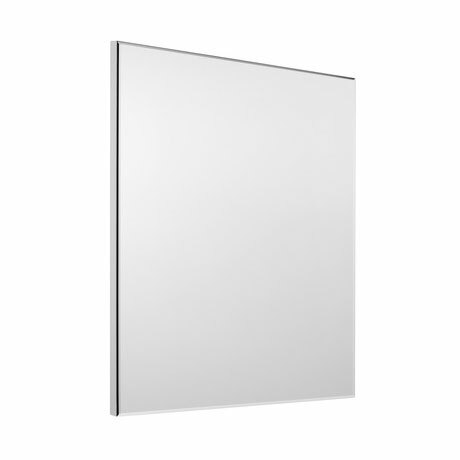 Thanks to its simple yet stylish design, the Roca Victoria-N mirror will easily compliment any type of bathroom.